The women's specific Jubilee 65 features the innovative Fulcrum Suspension™ system - a laser-cut composite framesheet with a single DAC aluminum stay and a custom forged pivot at the waistbelt for excellent range of motion. 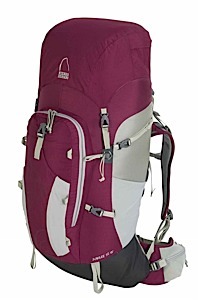 The Jubilee 65 also provides supportive load carrying, superior ventilation, and a comfortable fit. 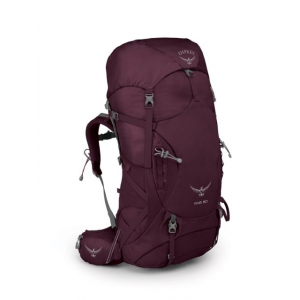 The result is a mid-weight pack ideal for comfortably carrying heavy loads all day long. 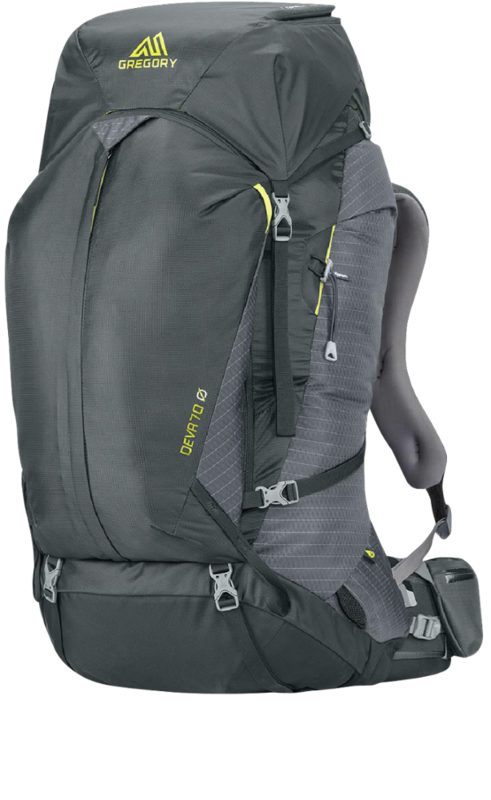 The Jubilee 65 also includes backpanel and shoulder strap ventilation, trekking pole holders, hydration pocket, integrated bottle opener, and a variety of pockets for small items. A unique ventilation system keeps the pack closer to the user’s body for better balance while allowing air to circulate freely for improved comfort on warm days. Visit Sierra Designs's Jubilee 65 page. 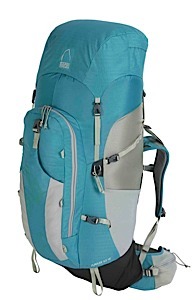 With a super-size-me front pocket, hipbelt snap-or-snack pockets, radio/GPS attachment points, and a multitude of access points, the Sierra Designs Women's Jubilee 65 Backpack is jet-set ready to hold everything you need for weeks in the backcountry. Trekking pole loops allow for liberated hands when a scramble is neccessary, and women's specific suspension, along with a thermo-molded pre-curved waistbelt keeps things comfortable where the weight should be sitting... on those hips. Side and load compression straps, along with lash tabs, give you the ability to cinch jackets and strap down sleeping pads with ease. 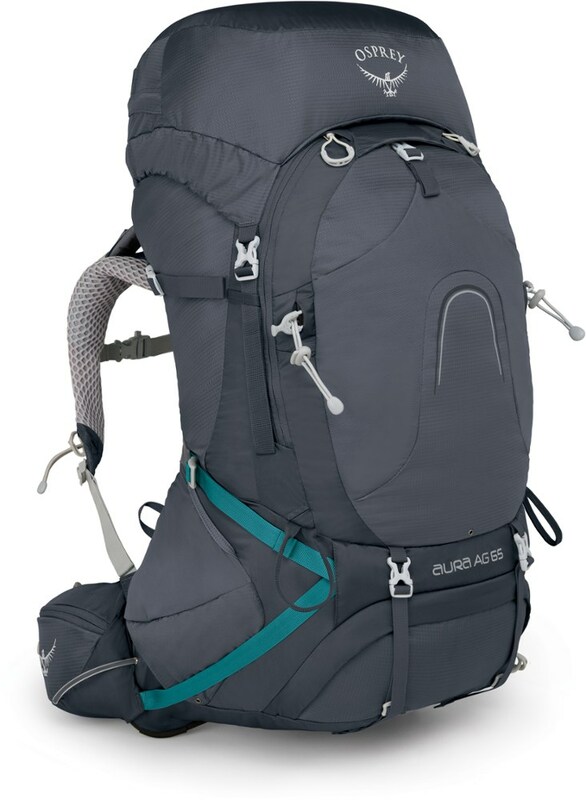 With a women-specific suspension and streamlined design, the Sierra Designs Jubilee 65 liter pack hauls a heavy load comfortably on multi-day backpacking trips. 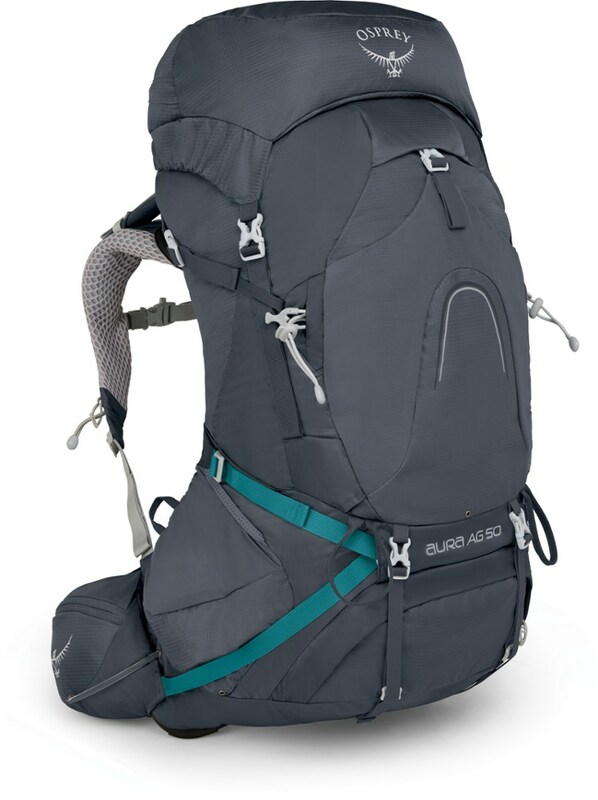 Sierra Designs blessed the Women's Jubilee 65 Backpack with many of the same features as the Jubilee 50 pack, but gave this one an extra 15 liters of carrying capacity for extra-long expeditions. 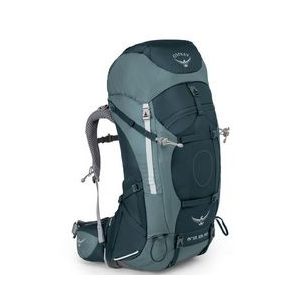 If you have a full week of beautiful trekking ahead of you, toss all your gear and food into this pack and bask in the comfort of its women-specific construction. It's far better than a small men's pack; its shoulder straps, sternum strap, hip belt, and suspension are tailored to a woman's shape. Designed to offer outstanding women's specific performance in fit, carry and ventilation, the Jubilee excels at distributing weight effectively for multi-day carrying comfort. The Sierra Designs Jubilee 65 is not available from the stores we monitor. It was last seen March 7, 2016	at REI.